A group of Israeli settlers attacked Sunday evening Palestinian vehicles in the northern occupied West Bank district of Nablus. 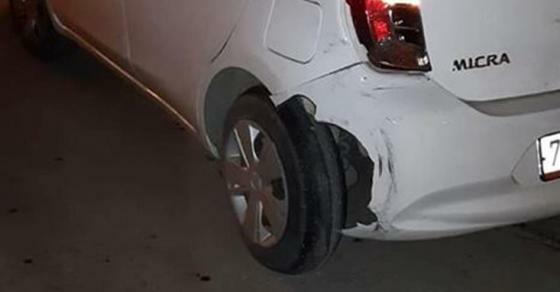 Ghassan Daghlas, an official who monitors settlement activity in the northern West Bank, said that Israeli settlers threw rocks at Palestinian vehicles in Hawara town, southern Nablus, which caused damage to some of their windows. The settlers also organized a large march in the town that spilled into violence.